Sunco Plastics | Keep it fresh! Monterrey products include tortilla keeper/warmers with rippled bottoms to prevent tortillas from sticking to the bottom during microwave heating, salsa bowls, family-pack sets, etc. The unique, airtight burpable seal permits burping excess air out of the container prior to storage. Since air is the enemy of freshness (food spoils due to an oxidation process), the less air trapped inside the container, the longer foods stay fresh. 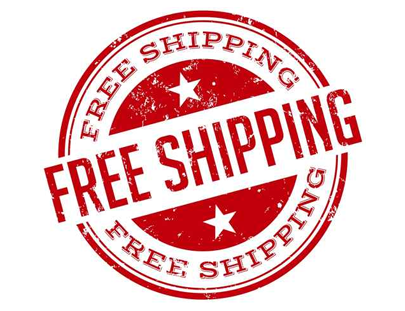 Order $60 or more and your shipping is free! Our products feature an airtight, spill-proof seal, 40% thicker walls for durability and are BPA-Free! A calendar molded into the rim allows you to track food storage time. 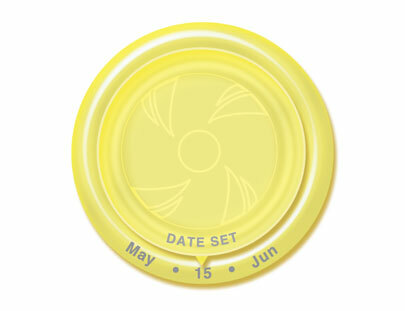 Simply align the lid pointer with the date on the container rim! 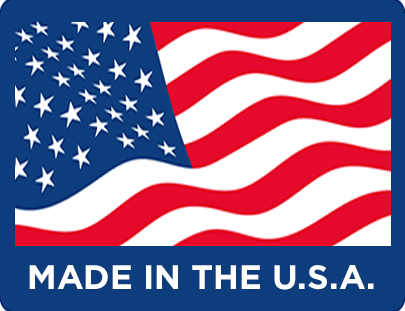 All Sunco Plastics products are made in the USA. 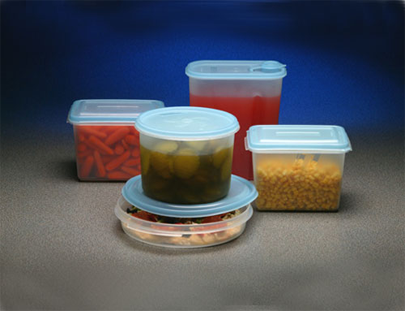 Sunco Plastics Inc. is adding a proprietary line of plastic food storage and beverage ware items with the recent acquisition of certain assets from Frye International Corp. of Longview, Texas. Sunco Plastics Inc. has updated their brand with a new logo and bright, fresh color scheme to herald in a new era, following the acquisition of Frye International and the Freshkeeper™ and Monterrey® brands. Sunco Plastics Inc. has launched a new website on the heels of its rebranding efforts. The website has two areas, one for manufacturers and the other for consumers. The consumers’ site has an e-commerce section where customers can purchase Sunco products for direct shipment to their homes.